India just received what can be considered a “best of both the worlds” in the form of Mukesh Ambani’s announcement of free calls and texts over the JIO network and the elimination of any roaming fee. This model has been prevalent in the United States and has worked beautifully for its consumers, the only downside being the exorbitant rentals. 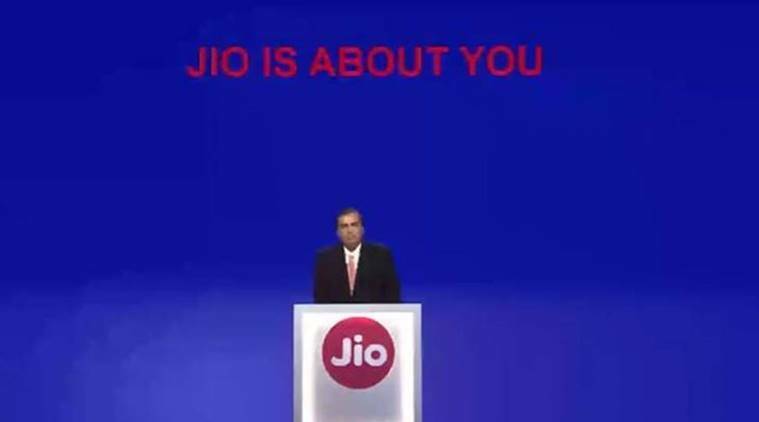 Reliance Jio customers get benefits of no roaming charges, free night-time data and even free calls and messages all day long, but with the rock bottom prices that the country has never seen before. All current mobile operators offer convoluted tariffs on calls and messaging, with various segments such as within the same network, from the subscriber’s network to any other cellular network and then from subscriber’s network to landline. Messaging tariffs have also three segments and factor in roaming and you’ll be completely clueless on how much are you actually paying. For the last few years, many of us have left our billing to the mercy of the carriers, blindly trusting them to charge us what is right. Today, Mukesh Ambani gave the power back to the people by announcing no more charges for roaming or any domestic calls and messages. Subscribe to any one of the various seven plans ranging from Rs 149 to Rs. 4999 and you reap the benefits of the cheapest 4G-LTE data rates the world has ever seen, but also do not have to deal with the hassle of wondering if you are going to be charged anything extra just because you left your circle. The plans are of course subject to applicable taxes, but it would come as a comfort to millions of users to know that they won’t be overcharged or be in a situation where they’ve run out of data and their carrier is going to fleece them just for another extra gigabyte. Gone are the days of paying extra for using your phone in another city.